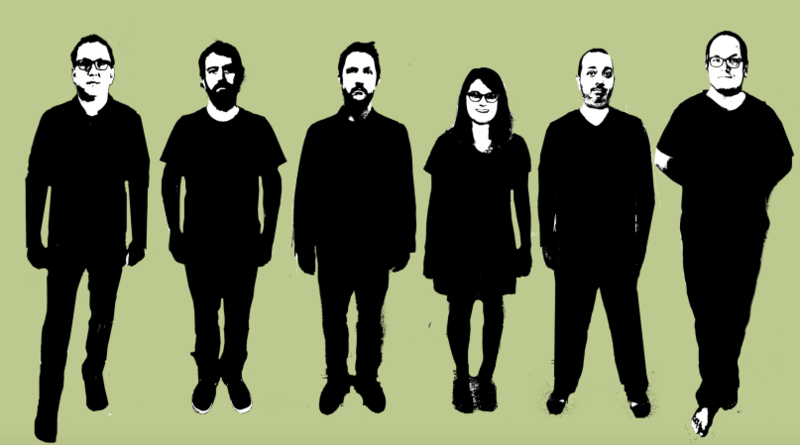 Omaha indie fans can rejoice as Cursive are set to make their triumphant live return. The group released its eighth studio album, Vitriola, last month on the band’s 15 Passenger record label to solid reviews from fans and critics alike. Recorded at Omaha’s ARC Studios with Bright Eyes’ Mike Mogis – who last co-produced with Cursive on Happy Hollow – the record feels like a reunion of sorts. Original drummer Clint Schnase, who was also last with the group during the Happy Hollow sessions, has also returned to lock down the rhythm section, and touring cellist Megan Siebe returns to wax for the first time since 2003 to give the album a bit of added depth.